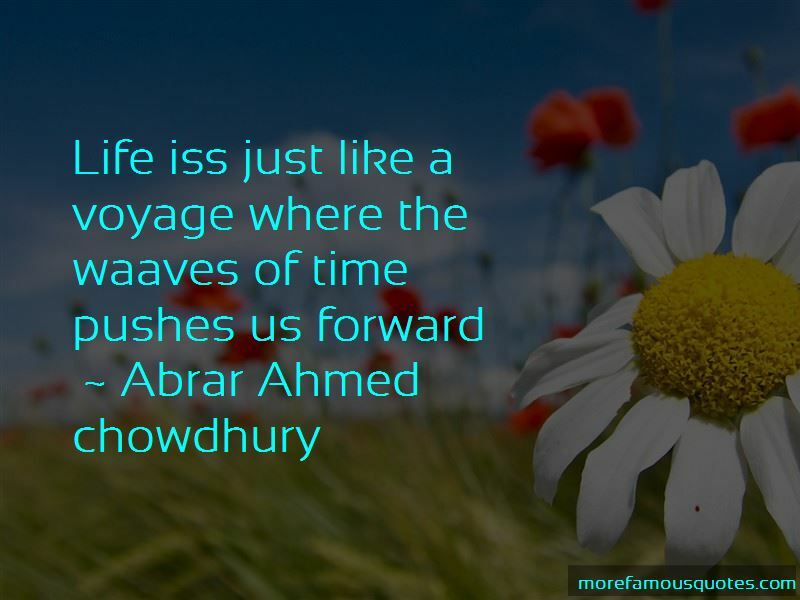 Enjoy the top 10 famous quotes, sayings and quotations by Abrar Ahmed Chowdhury. Corruption, greed, jealously, would all lead to unhappiness. Generosity brings you respect from people and those who are miser get hatred from people. 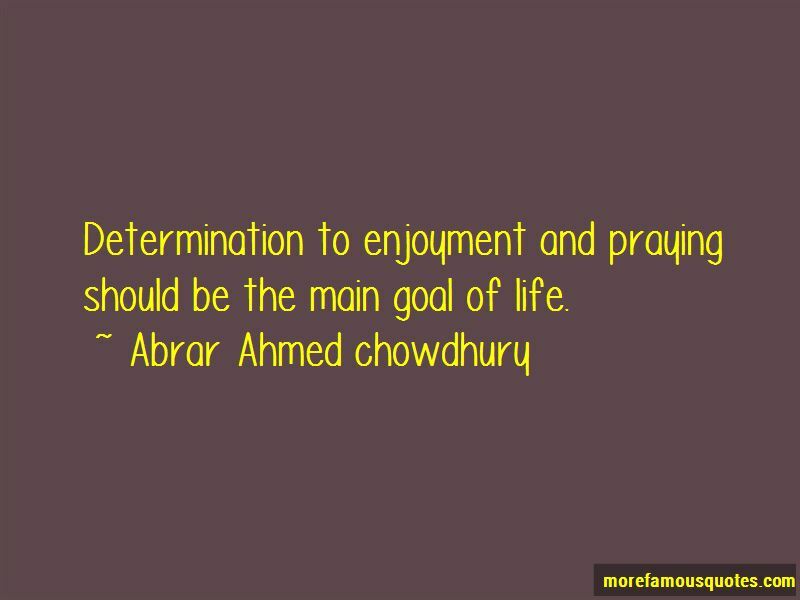 Victory is always valid, if people treat each other with moral behavior, such as teamwork. 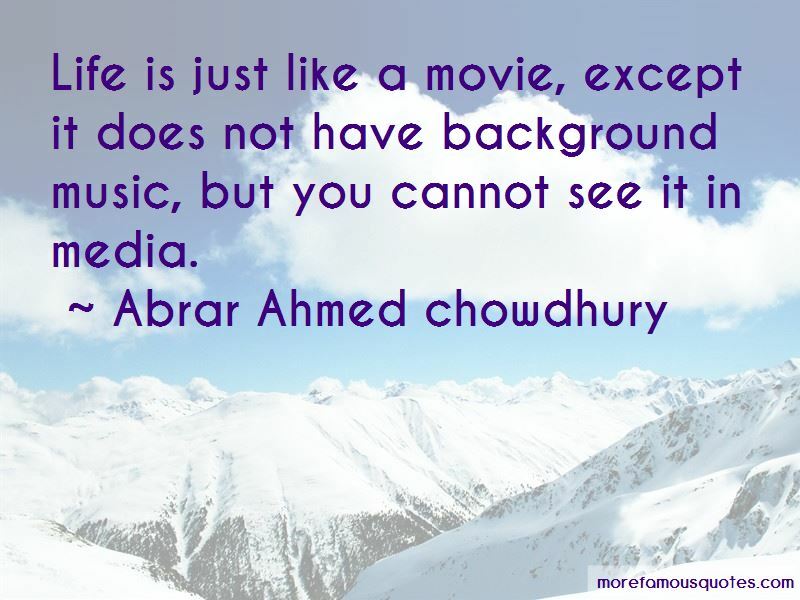 Want to see more pictures of Abrar Ahmed Chowdhury quotes? 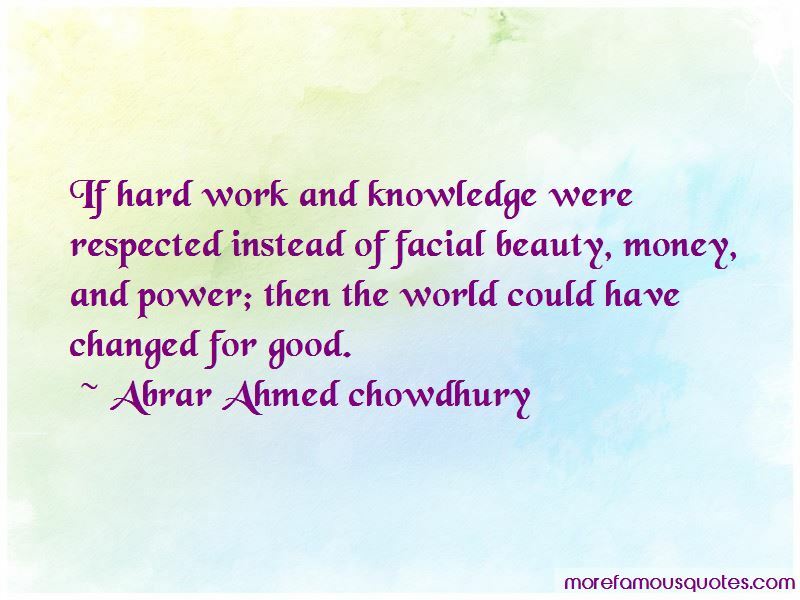 Click on image of Abrar Ahmed Chowdhury quotes to view full size.